Polyester Carpet Pros and Cons | Is Polyester Carpet the Right Choice? 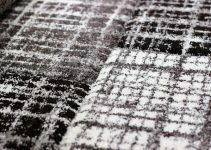 Polyester carpet has both pros and cons to consider. What style of carpeting do you prefer for your home flooring? If you’re among the homeowners, who happens to prefer polyester carpet, join the bandwagon as we check out why you should own one or why you shouldn’t. For starters, Polyester is a synthetic fiber used in carpets, and it has also been a popular choice for people who love add a touch of luxury to their homes. Regardless of what people think, polyester has improved over the years as it now has certain advantages that are sure to provide excellent value for certain applications in the home. Nevertheless, it’s still crucial to get a better picture of its pros and cons before making the plunge. In this blog post, we’re going to examine the advantages and disadvantages of polyester carpet so you can know if it’s the right carpet flooring for your home. Relative to its counterpart (nylon), polyester comes at a lower cost making it an ideal choice for homeowners on the budget. Polyester is more of a budget-friendly option because of the low cost of raw materials and overall production process. You can get polyester carpet at every possible price point and quality, making it your number one choice if you’re looking for a vast selection of styles, weaves, and colors. If you’re looking for superb color intensity, polyester carpet is sure to be your best bet. Polyester carpet comes with fade-resistant staple yarn that holds color well and delivers better flexibility in tones and shades. So, if you want your rug to capture the attention of your friends or you want to make a statement, be sure to go for polyester. One inherent characteristic of polyester carpet is its very high luster appearance that appeals to everyone who wants to add tones of beautiful colors to the overall decor of the home. Polyester has always had a reputation for lush softness. The natural heavier yarns of both traditional polyester and the newer Polyethylene Terephthalate – Triexta offers bulky, soft-textured carpets that feel soft, cozy and comfortable underfoot. This style of carpeting is sure to bring a feeling of luxury and relaxation that is hard to find in other carpet materials. It’s can be an excellent choice for your bedroom or dressing room. As we all know, synthetic fibers are less eco-friendly than natural fibers such as wool. However, today polyester has become very green, and they can be easily recycled. 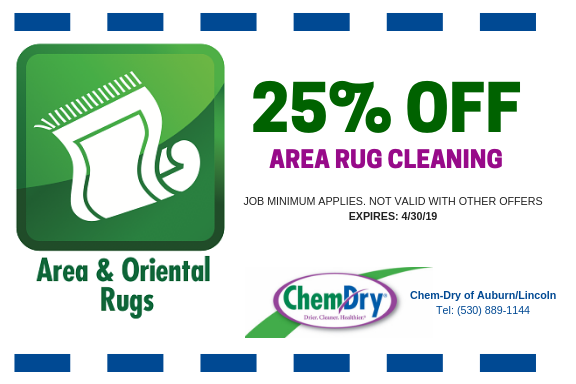 In today’s carpet industry, a significant part of your rug is composed of recycled soda bottles similar to the polyester fleece of your favorite outdoor wear. So, when you’re ready to replace carpets, the same can be recycled to emerge as a new carpet without adding to the landfill. 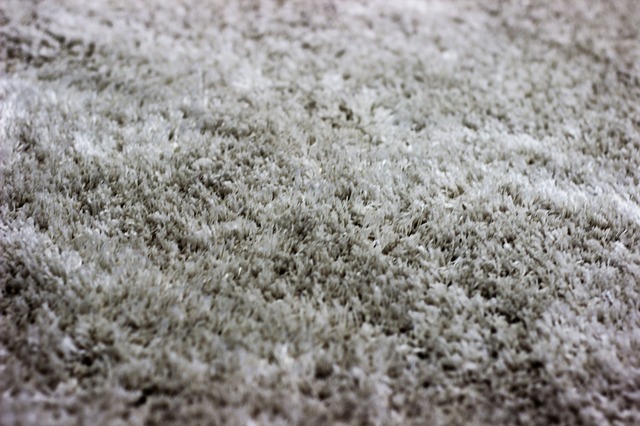 One of the major drawbacks of polyester carpet is that it lacks durability as compared to nylon. Generally, polyester carpeting is best for lower traffic areas of your home. It’s sure to be ideal for a guest room or study with low traffic or other areas of the home with little to no traffic. 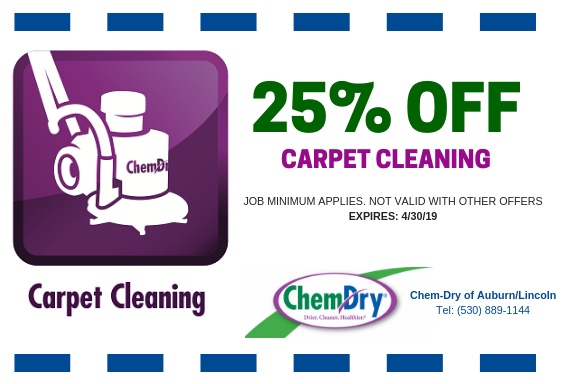 Overall, the benefits of polyester carpets significantly outweigh the drawbacks. Polyester carpet lets you decorate your home flooring thanks to the wide variety of weaves and colors you can choose from. Just be sure to for quality and install the carpeting in low-traffic areas of the home and you’ll surely enjoy your investment. 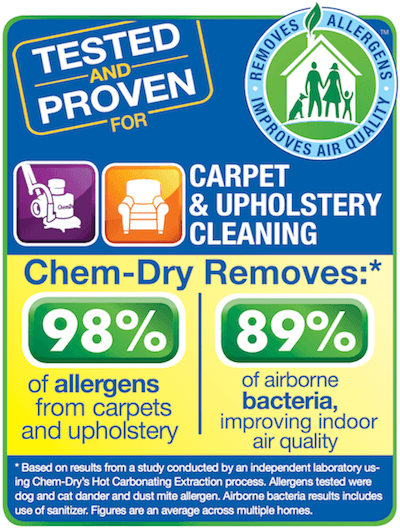 As mentioned above, durability is one of the drawbacks of polyester carpet. 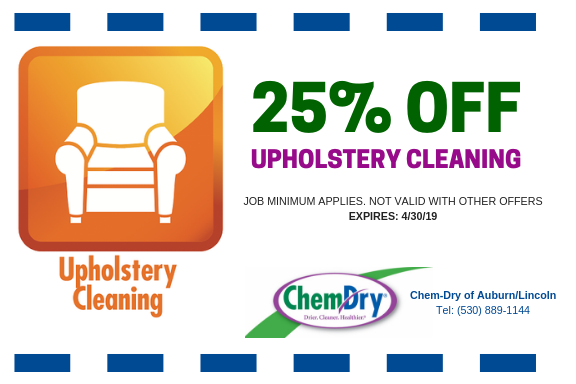 You will want to schedule routine carpet cleaning from Chem-Dry of Auburn/Lincoln in order to maintain the color and quality of polyester carpet. Learn more about our services.